Big Picture Science – Who’s Controlling Whom? : Attack of the Zombie Ants! Who’s Controlling Whom? 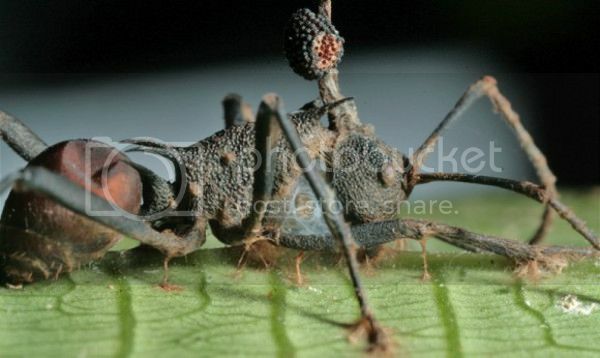 – Zombie Ants! Part 2 of Who’s Controlling Whom?, featuring a spine-chilling encounter with a marauding colony of zombie ants.